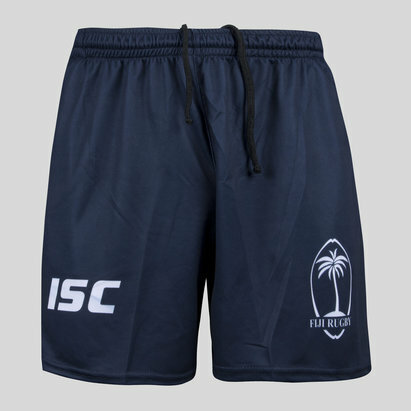 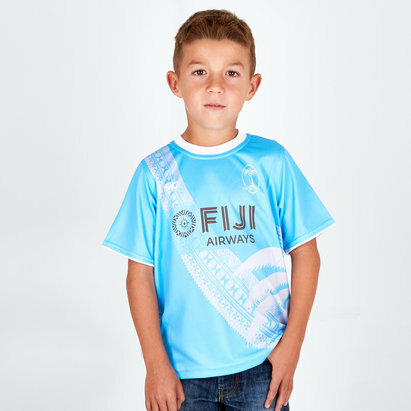 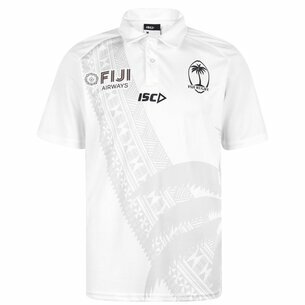 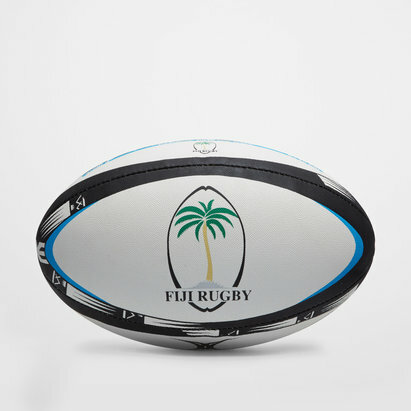 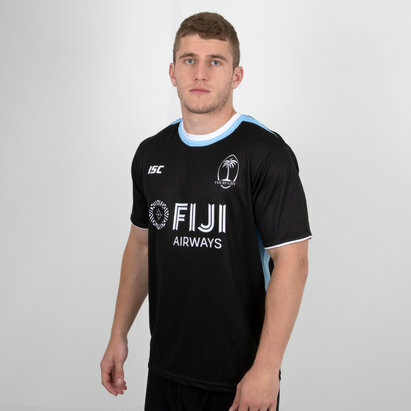 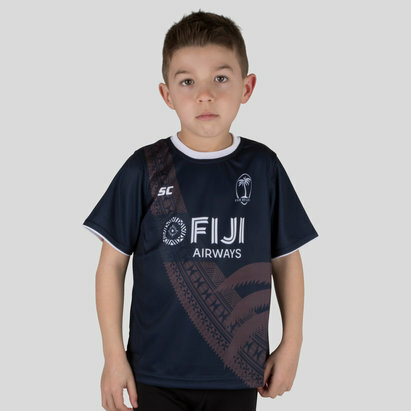 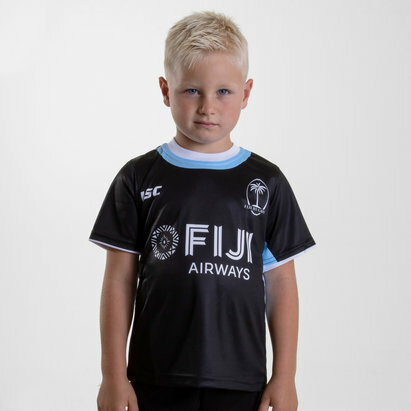 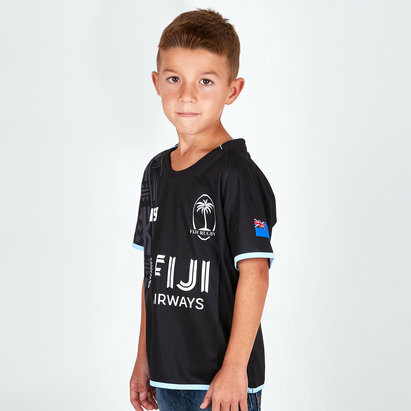 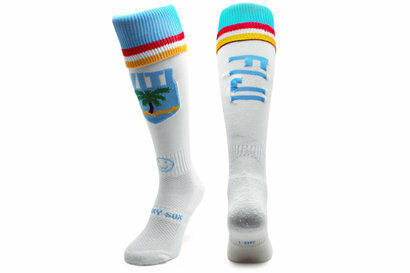 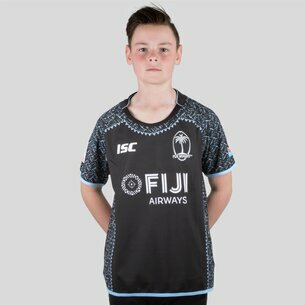 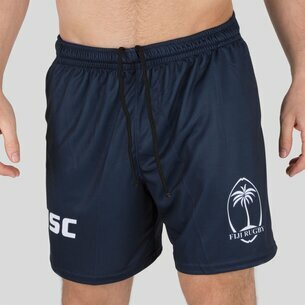 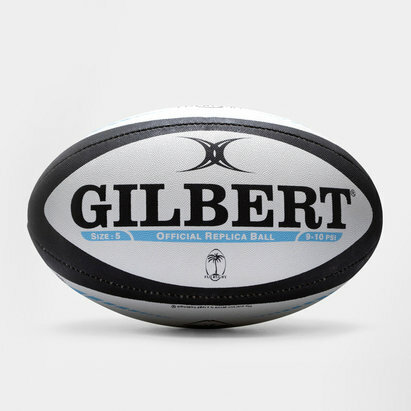 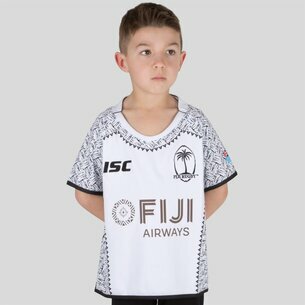 Show your support for your team in a Fiji rugby kit. 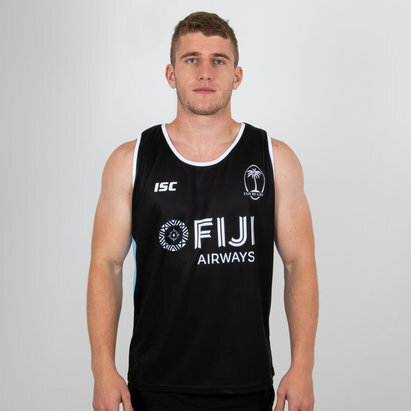 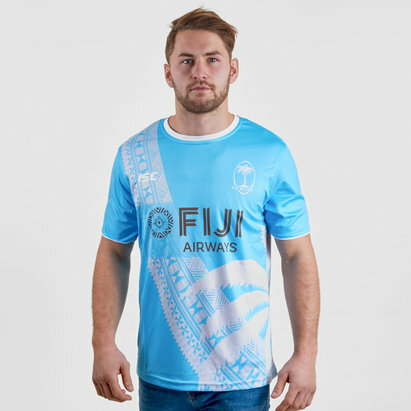 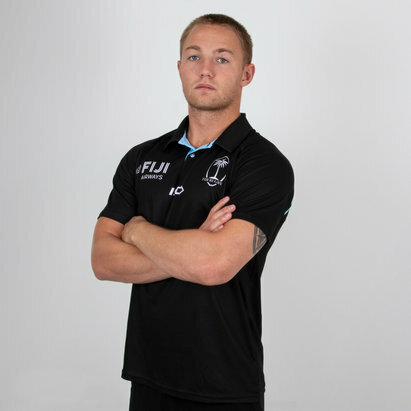 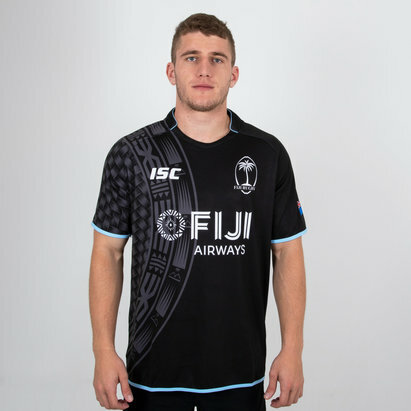 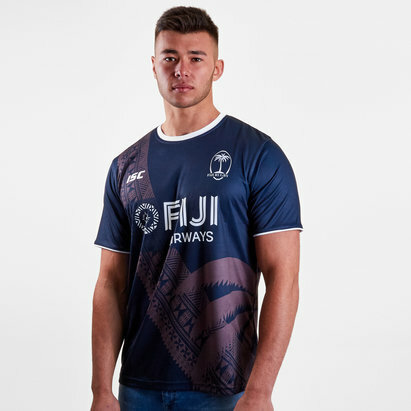 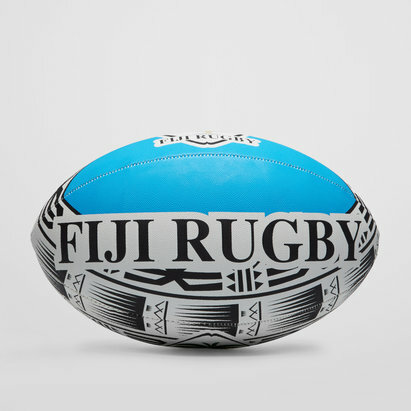 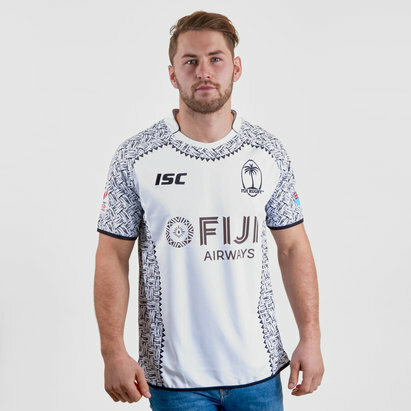 Complete with a Fiji rugby top you can always look like a professional whether you’re at a game, training or you just want to be comfortable and causal. 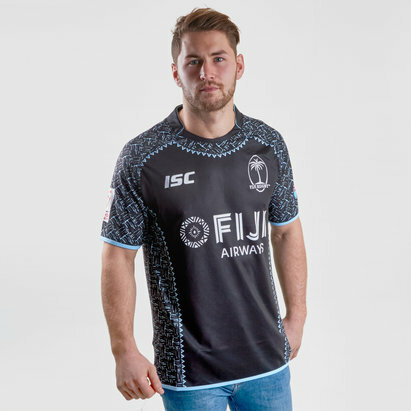 Created using materials to keep you cool and crafted to ensure a perfect fit, shop our Fiji rugby shirt range today.